PACK SIZE: The bottle contains 25 tablets. Make sure to take this medicine only in the prescribed dose and for the prescribed period. 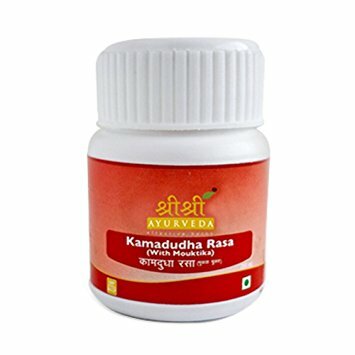 125 mg 1 2 tablets once or twice a day before or after food or as directed by Ayurvedic doctor. In female conditions, it is given along with cow milk or rice washed water. In Pitta imbalance, it is given along with sugar and cow milk. In diabetes, it is given along with long pepper.